Whatever the weather we are a popular venue for many group visits by nurseries, primary schools, childrens’ groups and childrens’ centres. For group bookings of over 10 children we have discounted admission rates of between 10%-20% depending on numbers and times. 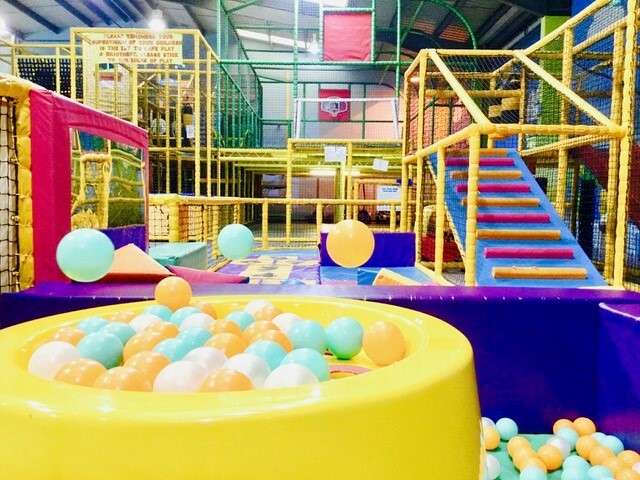 We can tailor visits depending on whether you are looking for just some free play in the play areas or some additional activities, for example games, art & craft activities etc. We can also provide great value catering ideas. If you have something to celebrate and there are children to be entertained why not arrange a get together at Hickory Dickory’s Playhouse. Hickory Dickory’s Playhouse welcomes children from Special Needs Schools to play in a safe and secure environment that can stimulate senses and learning. We have quiet times during the week that are ideal for children needing closer supervision. 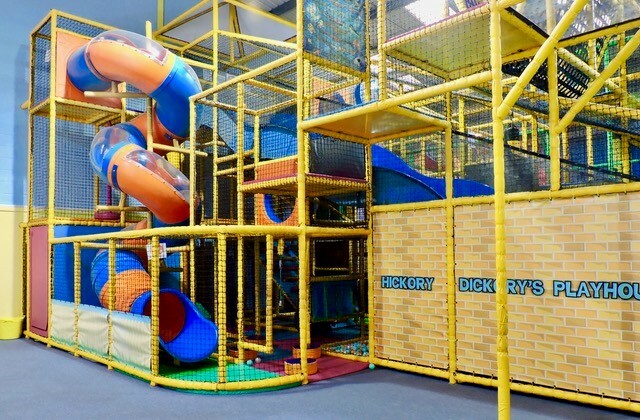 Hickory Dickory’s Playhouse offers excellent facilities in which children can enjoy physical activity or just fun time and develop other skills needed in life – social, risk taking, and judgement as well as creative and educational. Our facilities support four key elements of the Areas of Learning and Development within the Early Years Foundation Stage (EYFS). The play facilities encourage exploration and investigation and develops Knowledge and Understanding of the World around. At Hickory Dickory’s we know that ‘Every Child Matters’. We provide an Enabling Environment, which can support your pre-school or group environment. We can help the children build Positive Relationships and our aim is to help provide each child with a positive and fun experience. Where appropriate we aim to support as many local schools and charitable organisations and events with their fundraising. We usually do this by donating free family admission vouchers for fundraising raffle prizes. We have provided hundreds over the years. Please contact us in writing (info@hickorydickorys.co.uk) and we will try to help. Hickory Dickory’s Playhouse operates under public liability insurance. Our main customer side risk assessments are condensed into our rules of entry & play. Please also refer to the safety section on our playhouses page. Schools and other organisations are encouraged and welcome to visit and undertake their own risk assessments by prior arrangement.